Martyrs to hypochondria and general seediness, J. and his friends George and Harris decide that a jaunt up the Thames would suit them to a 'T'. But when they set off, they can hardly predict the troubles that lie ahead with tow-ropes, unreliable weather-forecasts and tins of pineapple chunks - not to mention the devastation left in the wake of J. 's small fox-terrier Montmorency. Jerome Klapka Jerome (1859 - 1927), was born in Walsall and moved to London with his family when he was still a young boy. His unusual middle name was from a Hungarian friend of his father. Jerome left school at fourteen, after his the death of his mother. This was not unusual in those days in poor families and Jerome's family was certainly poor. Jerome started work as a railway clerk but had an artistic nature and soon spent time acting with various theatre companies - as well as reading in the British Museum library. His stage experiences led to his first book On the Stage - and Off and to his determination to make a living as a writer. Three Men in a Boat, published in 1889, brought him success and worldwide fame. The critics didn't like Jerome's humour and easy-going style but the public did. The book was a huge bestseller on both sides of the Atlantic. Sales of the American edition reached a million copies, even though it was being sold there illegally! The qualities the critics disliked have now made the book a timeless classic. 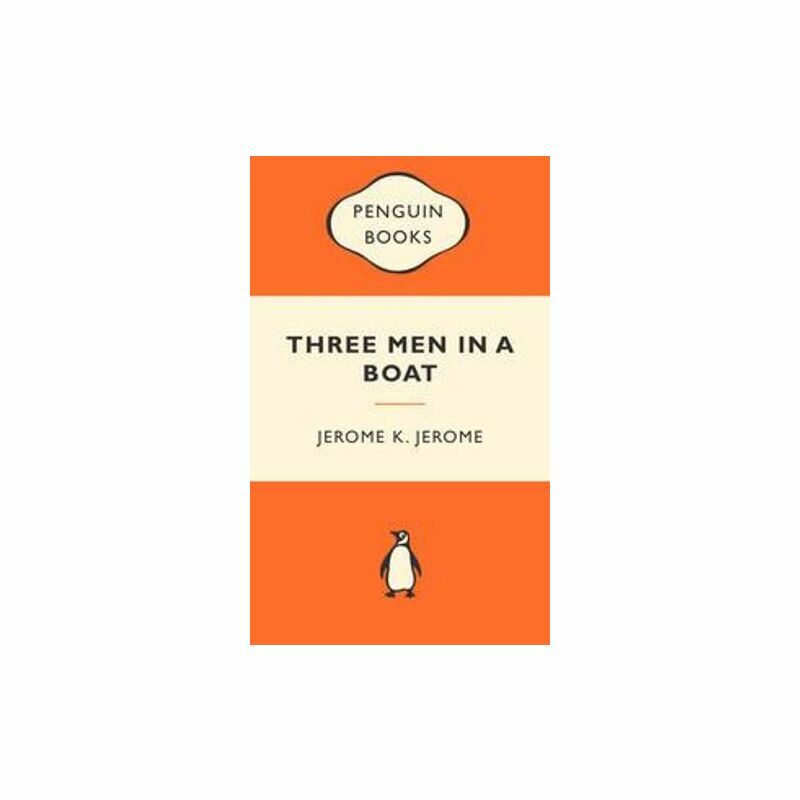 Three Men in a Boat is a fictional, and hugely exaggerated, version of an actual boat trip up the River Thames that Jerome took with two friends. After this book's success Jerome worked as a novelist, playwright and editor. He made lecture tours, especially in the USA and caused a scandal by publicly criticising the racism in the Southern States. Three Men in a Boat was his only best-seller. It was so popular in Germany that clubs were started for people to make their own boating trips in the style of the trip taken by Jerome and his friends.